Do you ever feel embarrassed or self-conscious about your smile? Do you have any teeth that are chipped, cracked, or broken? Have you noticed your teeth becoming stained or yellowed over time? Are your teeth crooked, overcrowded, or gapped? Are you missing one or multiple teeth? Do you feel that a more beautiful, flawless smile would improve your self-esteem? If you answered, "yes," to any of these questions, cosmetic dentistry can help you enhance your smile. We are dedicated to ensuring that each cosmetic dental treatment is tailored to your specific needs to help you achieve the smile of your dreams. 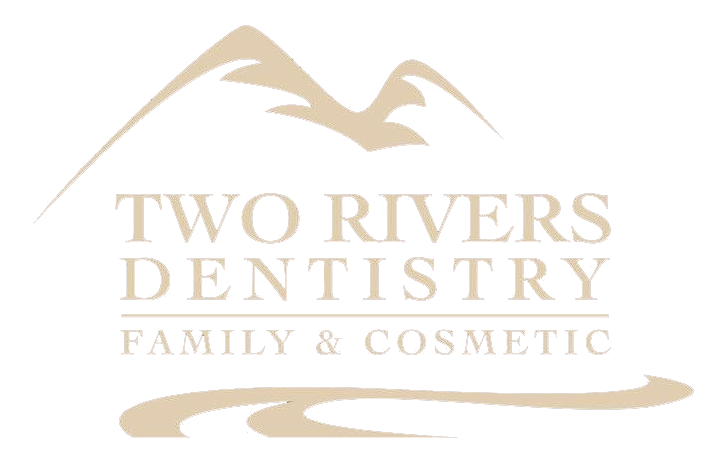 Call us today at Two Rivers Dentistry in McCall or Grangeville to learn more!